Formed in 1953. 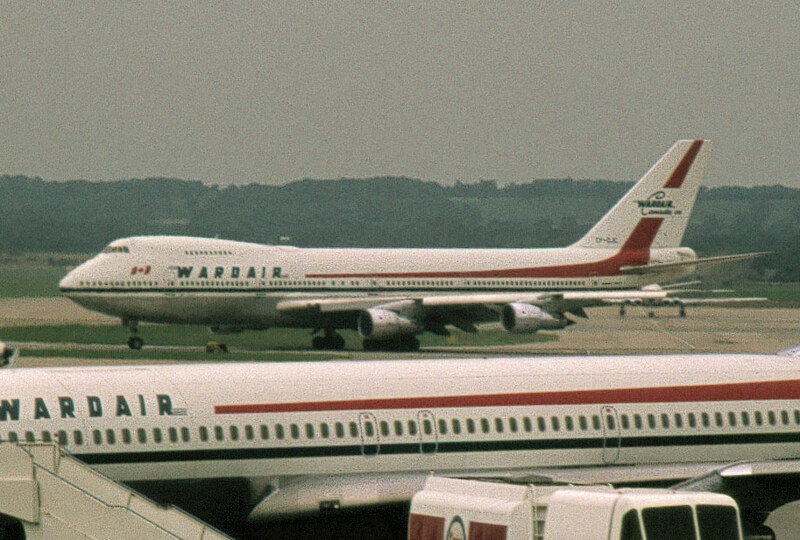 The name Wardair Canada was adopted in 1962. 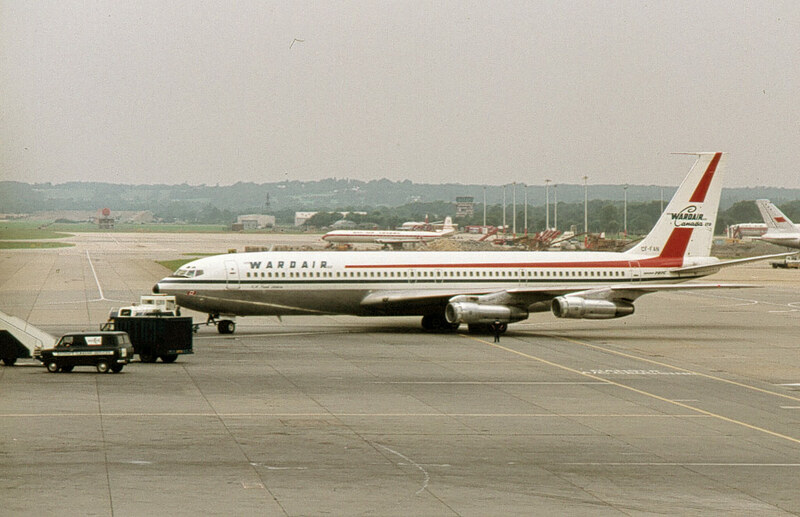 On January 1, 1976, the name changed to Wardair Canada (1975). It merged with Canadian Airlines International in 1989.